We are getting close to the Holidays and will be posting our specials within the next week. Until then please enjoy our FREE SHIPPING on any retail items from your password prtected site through Pictage. 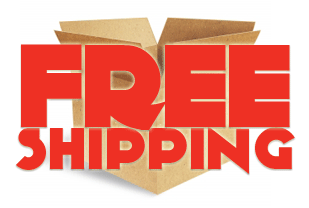 Free Shipping begins Tuesday, September 25th and goes through Friday, September 28th, Please enjoy free standard shipping to anywhere in the U.S. and Canada on all products. To take advantage, a minimum $25 purchase is required for each product type.